Mark P. Miller turned a passion for helping people in need into a rewarding law career. And it all started while he was serving our country in the U.S. Navy. While stationed in Italy, Mark worked in the Naval Air Station’s law office. He assisted in criminal defense, administrative hearings and motor vehicle accident cases. Following active duty, Mark moved to Colorado to finish college and study law. 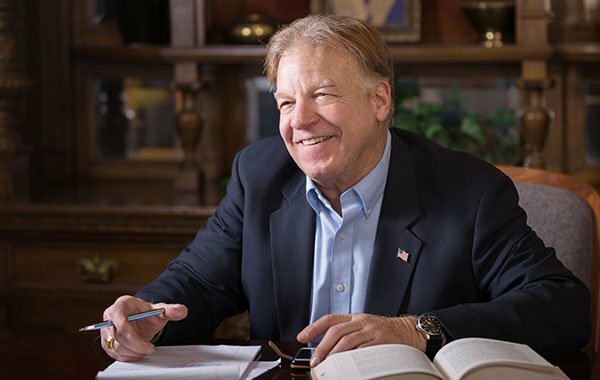 After graduating from the University of Denver with a Bachelor of Arts, Master of Arts and Juris Doctor degree, Mark wasted no time honing his legal expertise and accumulating valuable work experience in the public and private sectors. Mark P. Miller is considered one of Denver’s finest criminal defense attorneys. Prior to opening his own Denver law firm in 1995, Mark worked as a Deputy Prosecuting Attorney in Honolulu, Hawaii. Working primarily as a trial attorney, he prosecuted various types and levels of crimes, many involving tourists as victims. He also handled three appeals, two of which he argued before the Hawaii Court of Appeals. Before moving to Hawaii, Mark served as a Colorado Assistant Attorney General in the Regulatory Law Section. He represented the Medical, Dental and Nursing Boards, the Board of Nursing Home Administrators, the Racing Commission, and the Real Estate Commission, as well as several other smaller state agencies. He was primarily responsible for prosecuting agency licensees for professional malpractice claims in administrative disciplinary hearings. Upon graduating from law school, Mark worked in Washington, D.C. for a small international trade law firm and performed legislative work in both the House of Representatives and the U.S. Senate. 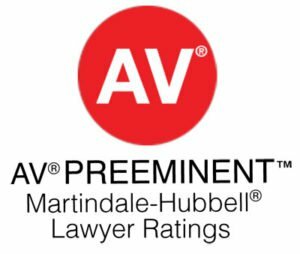 Eager to get back to Denver, Mark initially took a position providing litigation support in asbestos claims with Johns-Manville and then in a small Denver law firm where he concentrated on criminal and DUI defense. Mark has been an active member of the Denver Bar Association, the Colorado Criminal Defense Bar and the Colorado Bar Association, where he served as section chair of the Solo-Small Firm section for two years. An avid volunteer, Mark supported various community organizations including the Boy Scouts of America, Big Brothers, Veterans groups and the Denver Rescue Mission, among others. A lover of the outdoors, Mark enjoys golf, hiking, biking, snow skiing, international travel and strolling through a local park, taking time to smell the roses.